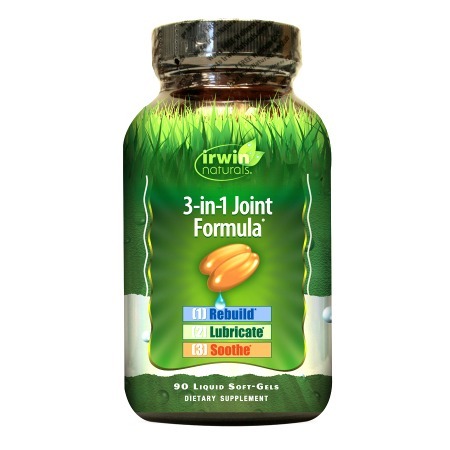 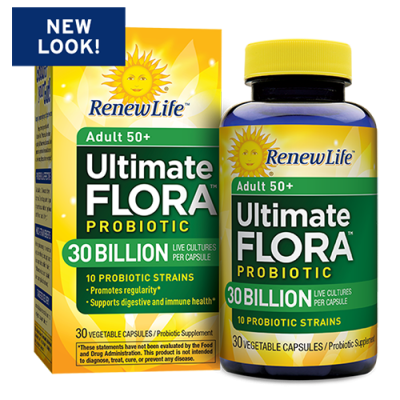 Irwin Naturals 3-in-1 Joint Formula combines nutrients, oils and botanical extracts to protect joints and connective tissue through three different mechanisms: lubrication, strengthening and reconstruction. 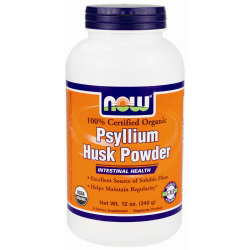 This clinically backed formula contains a powerful glucosamine, chondroitin and MSM combination that to pulls extra water into joints, helping to lubricate and soften sensitive junctions and joint tissues. 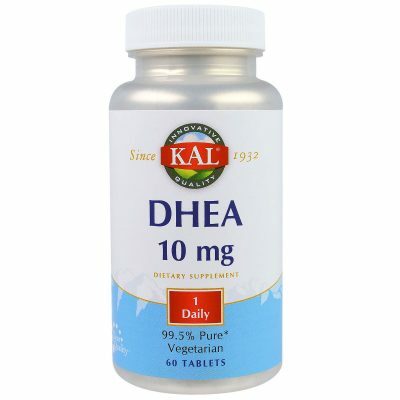 These ingredients also have been shown to help reconstruct damaged joint tissues and promote the synthesis of collagen.